Canada’s once-blazing real estate market is showing consistent signs of cooling off. Potential buyers who have been watching from the sidelines are wondering if now’s the time to make a move. We’ve rounded up some of our best condo-buying articles to help would-be purchasers make informed decisions. 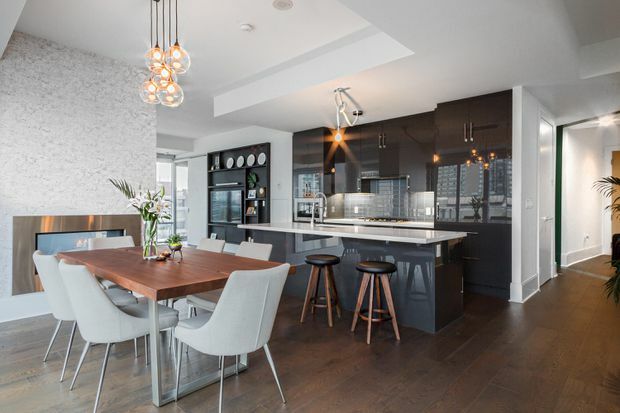 In recent years, Toronto’s condo market has been a story of rising prices, rising rents, limited supply and a decoupling from the detached market. And as analysts and developers look at 2019 there are signs the market could get rougher still for new buyers, builders and renters. Drawing Conclusions: Should you wait for a market crash before buying a condo? Regardless of whether housing prices drop, consider these important factors. The Globe’s House Price Data Centre is where you’ll find the latest real estate prices nationally, by city and in your neighbourhood. So far, the market downturns in both Vancouver and Toronto have largely been driven by the detached-house markets, which are typically the highest-priced homes in both cities. If the pain spreads to the condo sector, however, the market declines will be even sharper. Despite the temptation to take every cent the bank will lend, exercising some caution can pay off. Don’t head to your mortgage lender before you do your due diligence. Before you buy, arm yourself with the facts and figures you need to prevent your dream home from becoming a financial nightmare. The potential for rising condo fees or special assessments plays a big part in deciding whether to buy a new or older condo. Drawing Conclusions: What can send your condo fees sky high? Special assessments and other factors can cause your condo fees to increase unexpectedly. Here’s how to prepare. Weigh the pros and cons before buying from a floor plan, and understand the risks. Condos are smaller than houses, but are they cheaper to live in? It’s commonly assumed they are, but this may not be the case. According to data compiled by Urbanation Inc., the best increases in valuation since 2012 were all in complexes built before 1994. Young urban condo buyers: Why not rent instead? 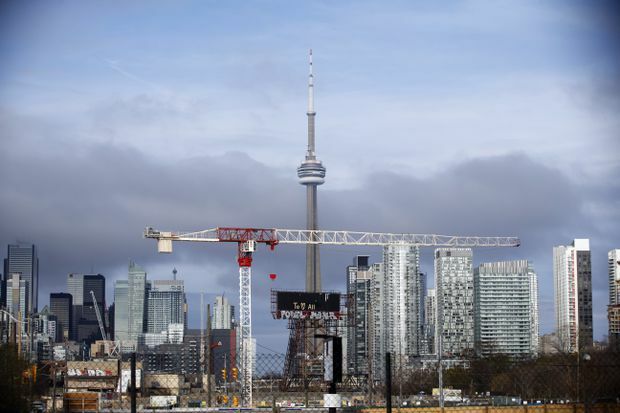 Rent a downtown condo, don’t buy one, writes personal finance columnist Rob Carrick. You still get to live the urban lifestyle and save money in the process. Bad or unethical condo board governance means that, instead of the dream of hassle-free home ownership, condos often end up becoming a living hell. The Globe and Mail spent weeks piecing together available data on who bought and flipped condos in six new buildings. The investigation revealed a highly profitable game being played by local industry insiders. 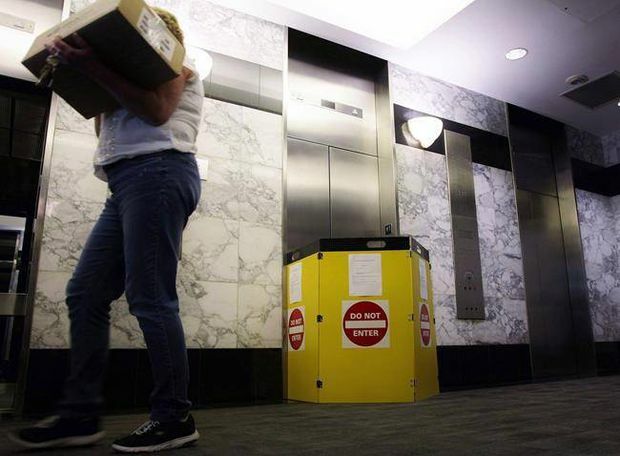 Canada’s competition watchdog is probing what it calls “allegations of bid-rigging and conspiracy” involving the region’s multimillion-dollar condo renovation industry. 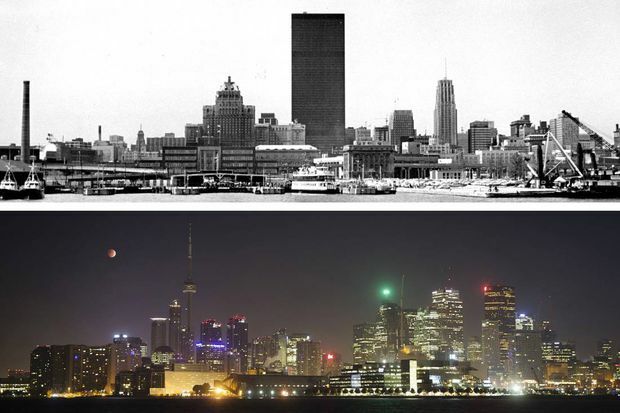 It’s been 50 years since the emergence of condos began to redefine Toronto development as we know it. You need to consider not just the condo unit, but the whole building before you buy. Here’s how.